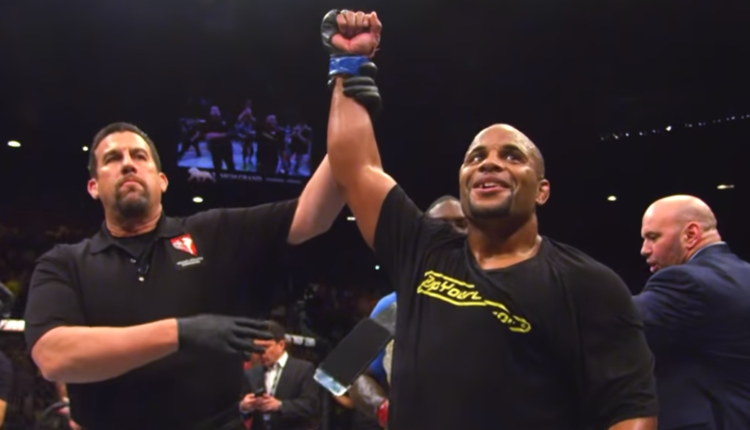 With less than a year away from retirement, UFC light heavyweight and heavyweight champion Daniel Cormier is more concerned with making massive Pay-Per-View paydays over giving Stipe Miocic a rematch. Miocic, who lost via first round TKO to Cormier at UFC 226, has been supremely vocal as of late regarding a rematch between the two. While Miocic claims that Cormier is ducking him, Cormier claims that’s not the case, its just that other fights would make him more money. “I think it’s crazy in the sense that he says ‘you won the first one, that will be the last one you ever win’. It’s not like he was smashing me,” Cormier said in response to Miocic’s criticisms. “He says he was winning the fight. I was hitting him with some clean shots. It was an even round and he got knocked out. With a Brock Lesnar or Jon Jones fight on the horizon, Cormier is committing to the promise he made to his children, that he’d retire before his 40th birthday in March 2019. Which means Miocic may be fighting for the heavyweight title, it just won’t be against Cormier.